Click the image above to shop for Nestlé® Pure Life® 8oz. 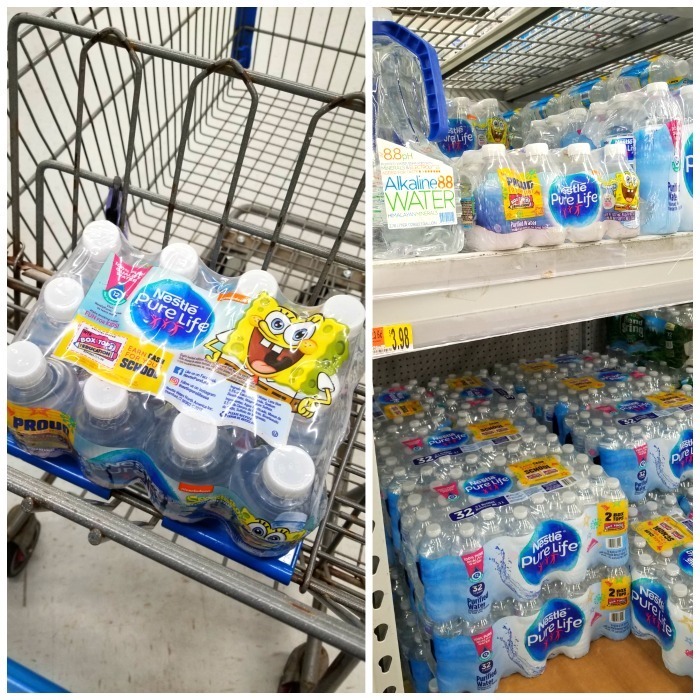 bottles with SpongeBob at Walmart! 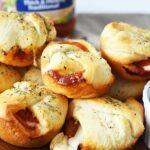 Looking for snack ideas for your children this Spring? 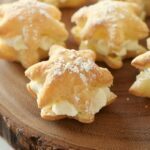 These snacks for kids lunches this spring & non-food surprises are sure to fuel your child in a fun & wholesome way! We are officially entering the last trimester of school for our children. Soon enough, they will be out of school and summer vacation will start. 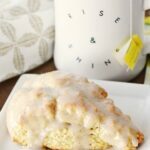 I cannot believe it is already springtime with summer right around the corner! My kids are really enjoying 6th, 3rd, and 1st grades but are starting to become a little antsy with their schoolwork & lunches. I think it might be safe to say that they have spring fever. 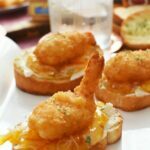 You see, my husband is the lunch packer around here and lately he has lost his mojo as well. 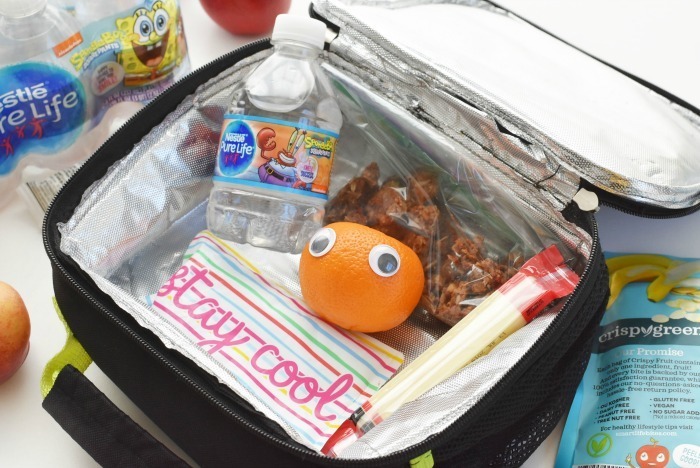 All the cute notes, and fun surprises have almost fizzled out so I thought it would be fun to revisit the topic about lunch boxes & how to bring some joy to your child during the school day. Nestlé® Pure Life® 8oz. bottles with SpongeBob on them. 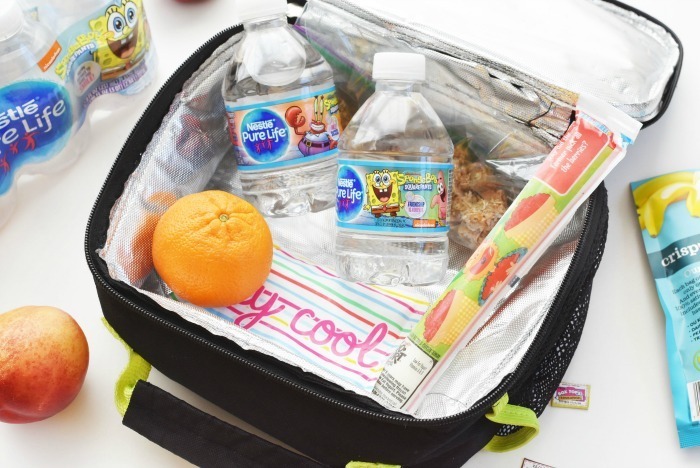 These child-friendly water bottles are not only the perfect size for little lunches, but they also now feature Box Tops for Education! Nestlé® Pure Life® 8oz. 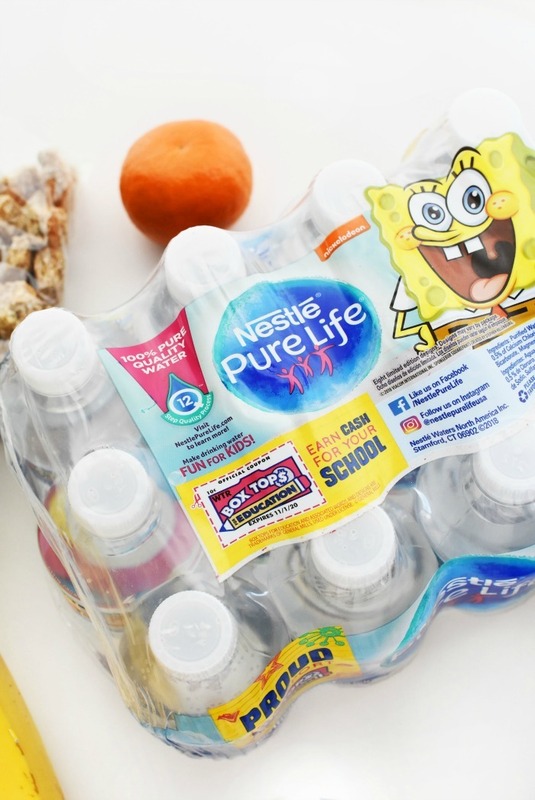 bottles with SpongeBob now feature Box Tops for Education! Are you a Box Top clipping family? We are! All three of our children collect Box Tops for Education for their schools. We typically purchase pretty much all the brands you can find them on so it is awesome that are favorite bottled water now has them! You can find this #1 bottled water globally at Walmart stores in the water aisle. Nestlé® sources their water from wells or municipal supplies, then put it through a 12-step quality process. This equals strict water standards for a crisp, pure taste. Each bottle is enhanced with minerals for a distinctive, refreshing taste. Find Nestlé® Pure Life® 8oz. 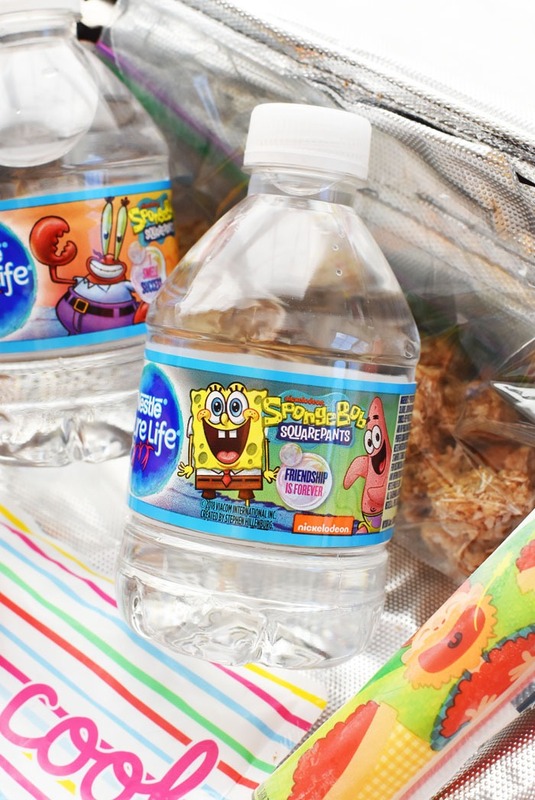 bottles with SpongeBob & Box Tops for Education at your local Walmart store in the water aisle. Are you excited that you can now support your child’s school even more by purchasing Nestlé® Pure Life® 8oz. 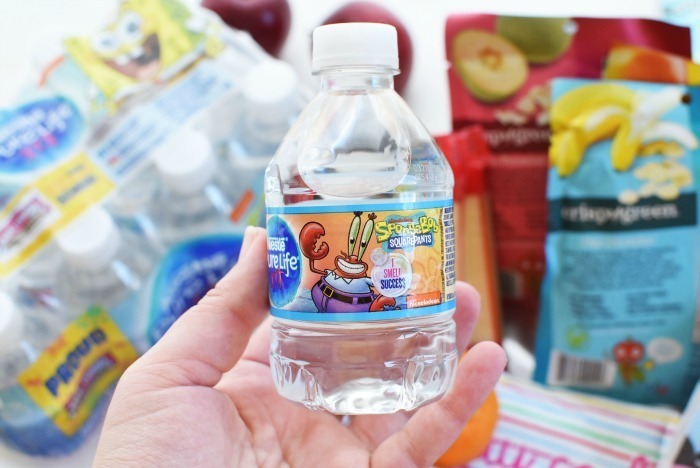 bottles with SpongeBob & Box Tops for Education? 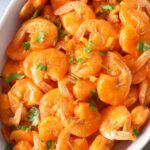 Which of these Snacks for Kids Lunches this Spring are your favorite?